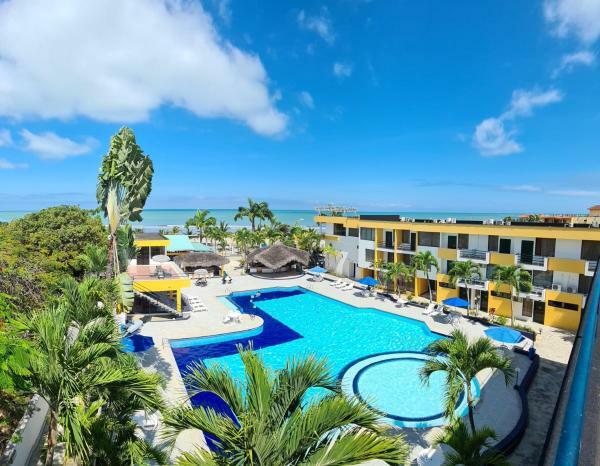 Offering an outdoor pool, a fitness centre and and an a la carte restaurant, Hotel Makana Resort is located on Playa de Atacames. Free Wi-Fi access is available in this resort. Hotel El Marqués offers modern accommodations with free W-Fi on the Atacames Beachfront, 45 minutes drive from General Rivadenerira Airport. Facilities include an outdoor pool and terrace, gym and spa. 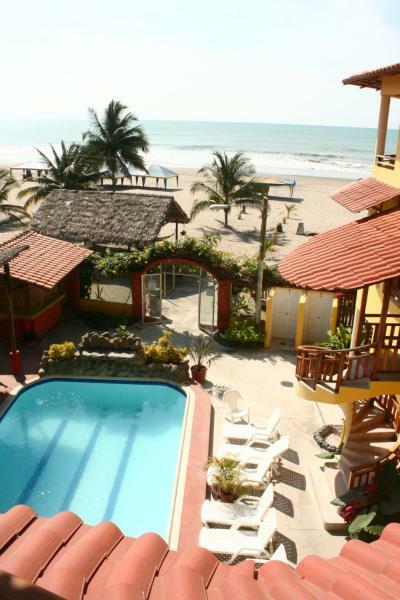 Offering an outdoor pool and an a la carte restaurant, Hotel Cielo Azul is located in Atacames, right on the beach. It features free American breakfast, plus free Wi-Fi and on-site parking. 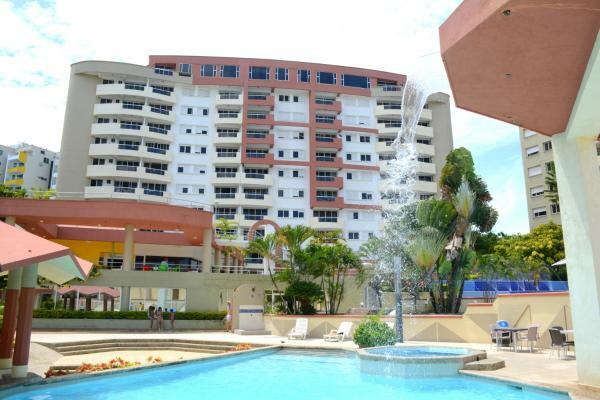 Offering an outdoor pool and a la carte restaurant, Hotel Club del Sol is located in Atacames, right on the beach. It boasts free daily breakfast, plus free on-site parking and Wi-Fi. Offering a swimming pool, a hot tub and garden, Casaymar Hotel is located in Castelnovo beach and 4 km from Atacames. Free Wi-Fi access is available in public areas. 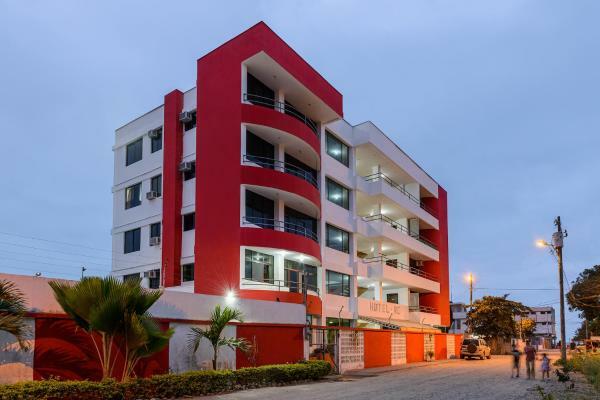 The rooms here will provide you with a TV, air conditioning and cable channels. 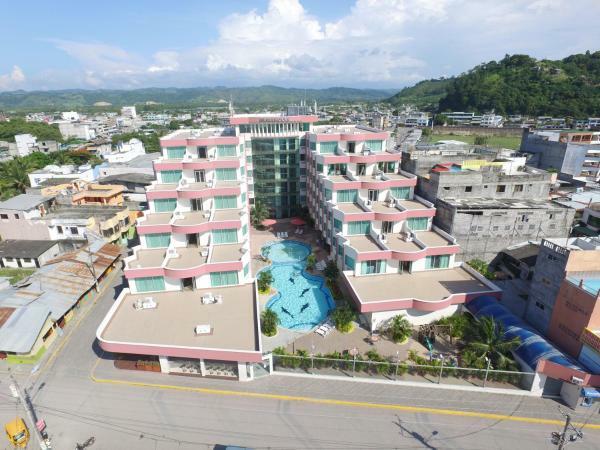 Located in Atacames, in a building dating from 2005, Hotel Oceanic Lodge features a bar and guestrooms with free Wi-Fi. Boasting a 24-hour front desk, this property also provides guests with an outdoor pool. Guests can enjoy pool views. 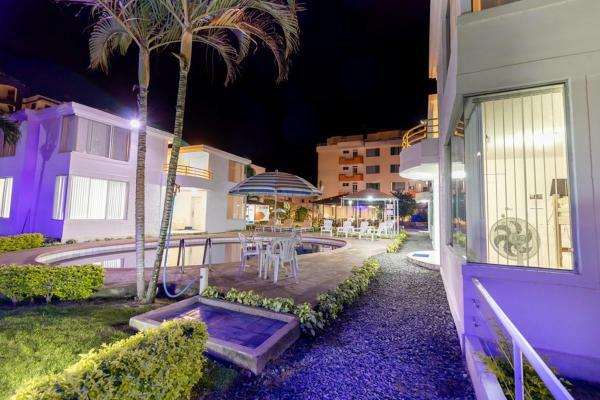 Hotel Torino Ecuador has an outdoor swimming pool, tennis court and garden in Tonsupa. This 3-star hotel offers a 24-hour front desk and a shared lounge. Some units at the property include a balcony with a sea view. Situated in Esmeraldas, Hosteria Las Palmas provides a shared lounge and free Wi-Fi. All rooms feature a flat-screen TV with satellite channels and a private bathroom. The accommodation offers a 24-hour front desk, and organising tours for guests. Located in Tonsupa, Playa Almendro Resort offers accommodation with free Wi-Fi and a garden with an outdoor swimming pool and sea views. Some accommodation includes a terrace and a satellite flat-screen TV, as well as air conditioning. 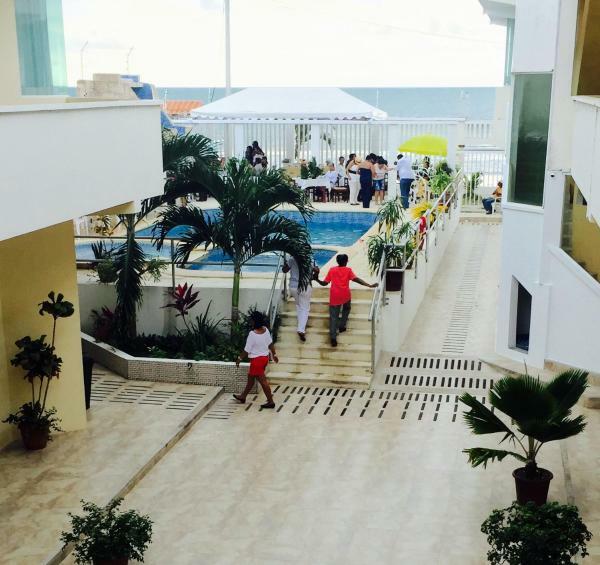 Situated in Esmeraldas, Hotel RC Tonsupa offers an outdoor swimming pool and free Wi-Fi. Featuring a garden, this 3-star hotel has air-conditioned rooms with a private bathroom. Certain units at the property feature a balcony with a sea view. Offering an on-site restaurant, DMCA Mompiche is located just steps from the beach in Mompiche. Free Wi-Fi access is available. Each room here features a mosquito net, bed linen and a fan. 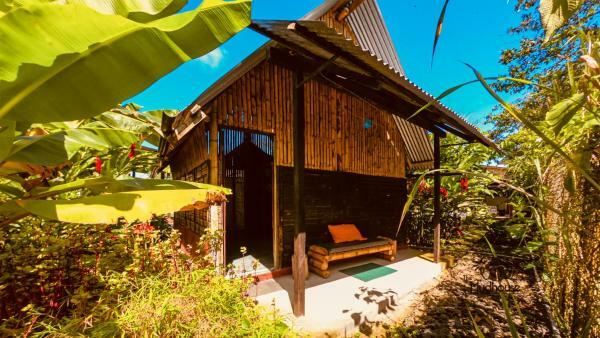 Hostería The Mud House is located in Mompiche and offers free Wi-Fi access, a shared kitchen and free parking. 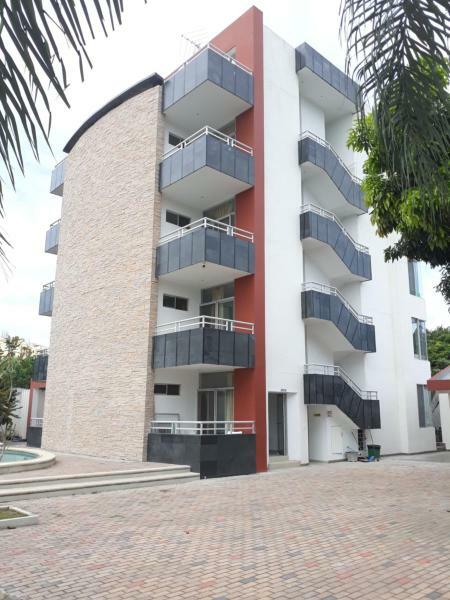 The property is located within a 5-minute walk of the Mompiche Beach. 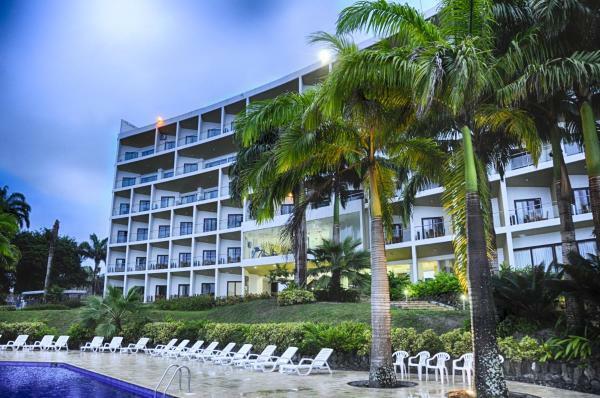 Hotel Almond Beach in Tonsupa provides accommodation with an outdoor swimming pool and a fitness centre. Featuring a restaurant, the property also has a garden. Both free Wi-Fi and private parking are accessible at the hotel. Featuring free Wi-Fi, Los Balcones de Mompiche offers pet-friendly accommodation in Mompiche. Free private parking is available on site. 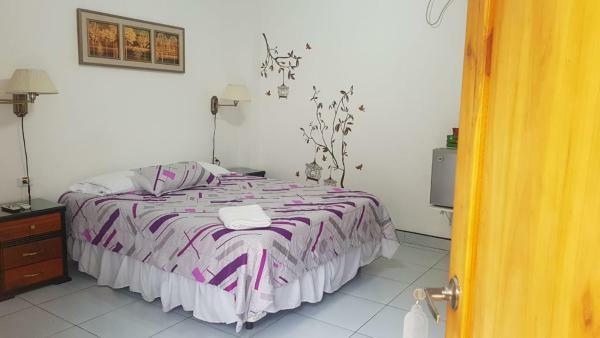 All guestrooms at Los Balcones de Mimpiche have private bathroom facilities with hot water. 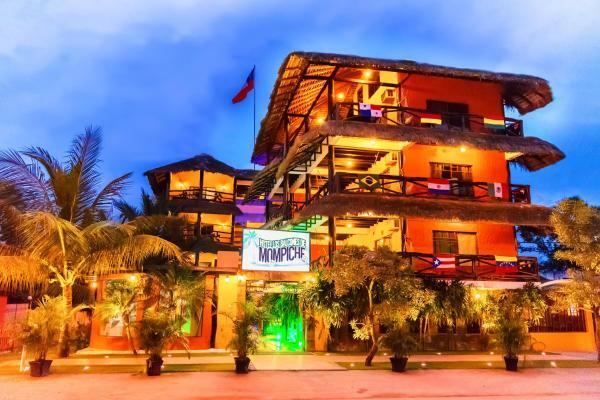 This Ecuadorian Kiwi Hostel Mompiche is located on the Pacific Coast within view of the Mache-Chindul Ecological Reserve. Features include a restaurant, garden, and rooms with free Wi-Fi.